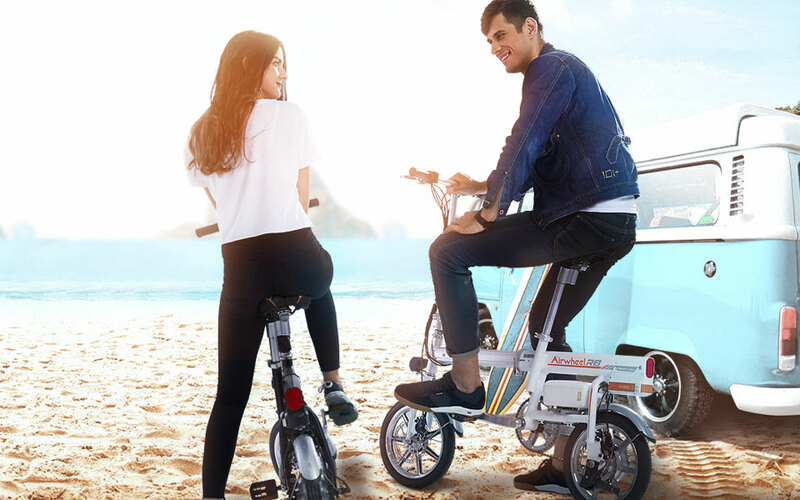 Abstract: Airwheel new arrivals of smart electric bikes make up the deficiency of traditional electric vehicles and integrate the temperament of bicycles into it. This new series product will inspire unlimited fancy. The R series with different model is to give more choices for riders. Along with the improvement of living standard, more people have their own cars and now the cars dominate the city roads, and at the same time, they have shortages like traffic jam, frequent accidents and serious emission problems. Airwheel mars rovers are to give more choices for riders and R series of electric assist bikes are recommended. Up to now, there are four models in R series—R5, R3, R6 and R8 hybrid bikes. The externality bears much resemblance to the traditional bikes. 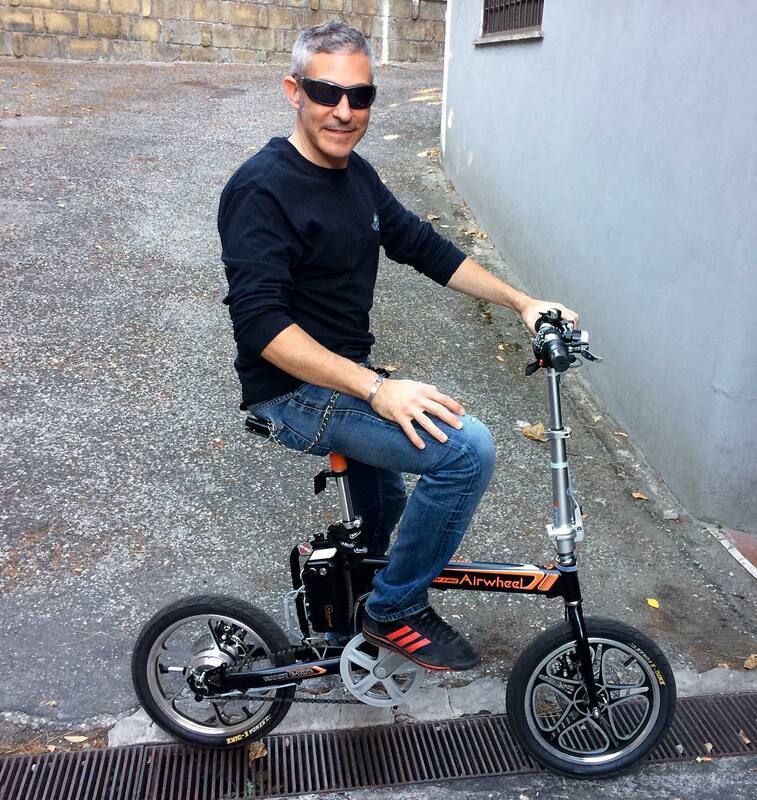 Without the clumsy shape of electrombile and with the electric assist feature, they are new choices for the public. R6 boasts for its automatic folding design, with one button to stretch and contract it. R8 electric mountain bike with a triangle frame is equipped with 26 inch wheels to conquer different road conditions. Proud of the multiple ride modes—man powered mode, electric mode and moped mode, they are able to give riders a totally different riding experience. In the electric mode, they are driven by electricity, and riders' legs are liberated for enjoying a more carefree and lightsome riding. 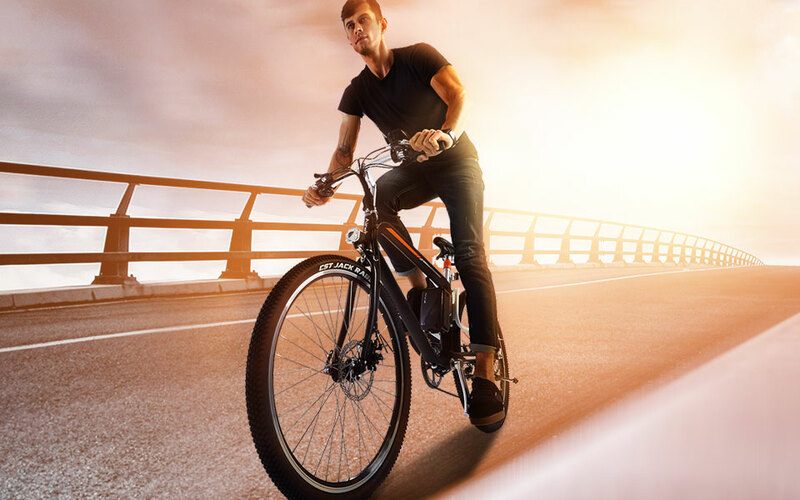 Airwheel smart e bike makes riding labor-saving and efficient with 20km/h. In the man powered mode, riders can exercise their legs and build up their bodies. As for the moped mode, riders can enjoy a long journey with different gears available that can be set via App. Also, its App realizes fault self-diagnosis, besides the basic functions like real-time positioning and data checking etc. What is more, the built-out modular battery design with USB port empowers Airwheel lightweight trekking bike to play a versatile role. If there is a demand for a long distance journey, just prepare spare batteries and the battery can meet the charging demands of mobile phone, Tablet and other daily smart devices. In the future, Airwheel will continue to strive for producing more products to help the public lead a more convenient life. Next：What Is the Secret of Airwheel's Outstanding Performances?